The course was quite muddy in a few spots. The Gator carrying the cameras tore up a few of the corners. What a close race! Muddy is an understatement… most of what i saw/walked on was a swamp! Noah Jacobs, 8:55 3200m runner from Michigan, signed with the Badgers today, per Twitter. Can’t imagine anyone has a better one than Wisco! Hopefully it all pans out. this will definetly be top 2 in the country. probably Stanford or Oregon will find a way to be 1 but we have 3 of the top 15 in every national poll. And a darn good 4th with the right coach. This is a huge class. Definitely ups the ante for the next few years. 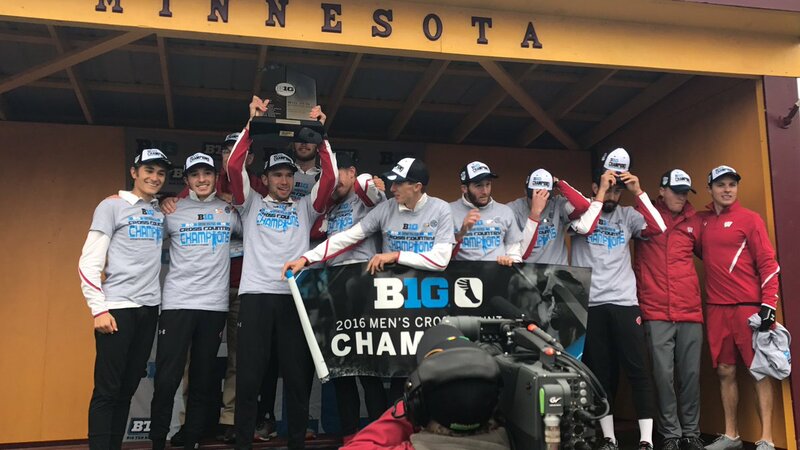 Now if these guys can redshirt a year and stay together, they could challenge for a title in a few years. I know how much weight is put on winning state titles on this site, however if you were to take a closer look at these four talented athletes Tannor Wagner has the most up side in my opinion due to the fact that he is relatively untapped. His leg speed and ability to run 4:10 / 8:57 on the track off 40-50 miles per week is very rare. With the exception of Noah’s 8:55, Tannor holds better prs on the track. 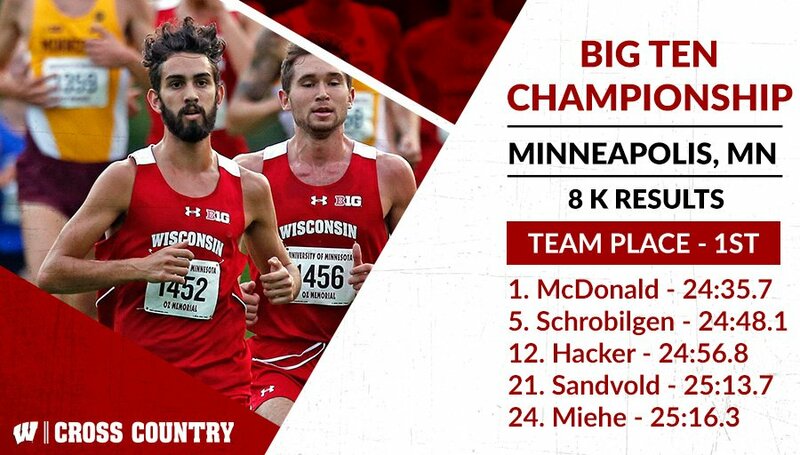 Its obvious to me that Wisconsin understands the different strengths that these runners bring to their team which will not only help them in XC but also on the track from 1500-10,000 meters as well.